Lionel Wieck, PCA, viewed the crop and estimated the nut in shell yield was between 4–4.5 t/ha with a potential hay yield from the baled tops of around 2–3.5 t/ha. 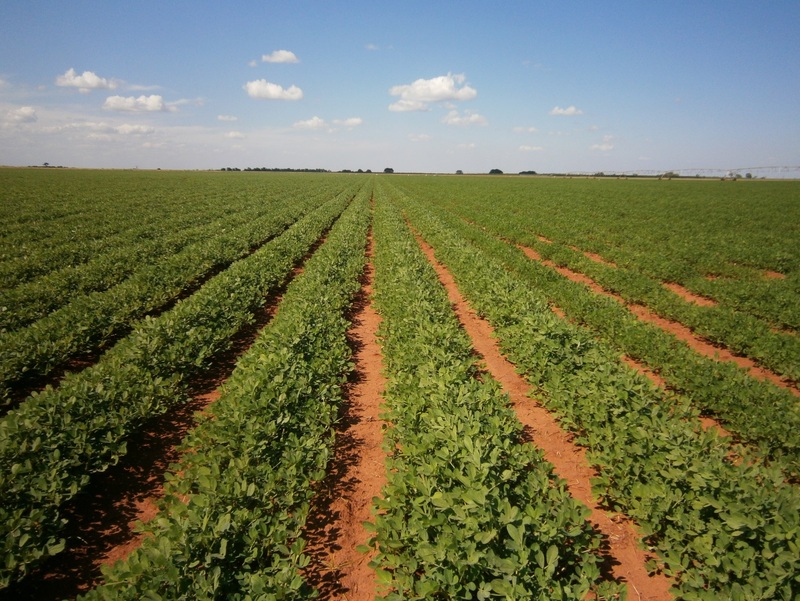 A peanut crop could be grown as a part of an irrigation cropping system whereby the peanut tops after the nuts are harvested can be used in two ways, to add nutrition to the soil by ploughing in or by harvesting as hay to feed cattle. Farmers within the Douglas Daly need a crop to complement their current farming systems of cattle and/or hay cropping and PCA would like to see peanuts being one of those crops.